ant to know how to make a resume that will "Wow" recruiters so much they'll be fighting for the right to interview you? Of course you do! When you're in the grueling—and often elusive—job hunt, having insider tips on how to do a resume can give you the edge you need. Luckily, you've arrived at a website designed to help you create the very best possible resume, a killer cover letter to help get your resume noticed and tips to ace that next job interview! I am here to help you, so what do you need first? You may even be wondering if you'll ever even get a response from all the resumes you've faxed out, emailed and snail-mailed. I feel your pain... and... you're not alone. More often than not, the adventure of job hunting is filled with frustrating hours of spinning your wheels, waiting for some recruiter to call or email you back, and questioning your own self-worth... especially if you weren't really sure how to make a resume in the first place. writing a resume right here! 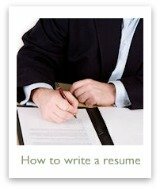 If you follow a few simple "rules" for how to make a resume the right way, you CAN get noticed. And you WILL get that call you've been eagerly anticipating... you know, the one where they say, "We'd really love to meet you..."? It's Easy... When You Follow the Advice Here! Good news! 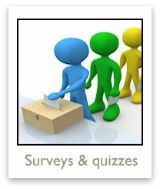 This site is all about how to make a resume... and not just any resume... a GREAT resume. You see, I've been where you are now. I know how hard it is to find a job. Not only that, but how hard it is to even get the chance to try to convince an employer that you are worth hiring. 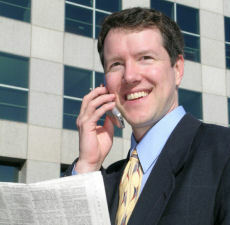 And, I've not only been a job seeker, like you, I've also worked the other side... recruiting people for jobs. So, I have that behind-the-scenes knowledge you are seeking... insider success tips on how to make a resume... that works... brilliantly. There's no reason to despair or be consumed by worry! 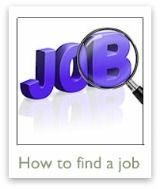 Yes, it's true that finding a job in today's marketplace isn't always easy. But you're not alone in your quest. 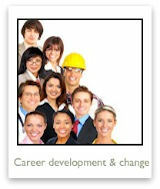 Statistics show that most people change jobs or careers as many as 3 times in their lives. And I'm here to help you figure out how to do a resume! I want to help you. So, you'll only find true and tested information, tips, and techniques on this website. Seeking a new job can be a terrifying experience—especially if the reason you're in the job market is due to a downsizing or you're just starting out on a new career path. Your self-confidence could be suffering. You may doubt your ability to ever get the job you want. You need to know something... To find a decent job, you HAVE to sell yourself. Now you may not like the sound of that. But it's a fact—you won't get an employer to notice you if you don't know how to make a resume that truly stands out from the crowd of applicants seeking the same job you are. You see, it all starts with a powerful resume, one that gives a hard-hitting snapshot of what you have to offer a prospective employer, one that emphasizes your strengths and unique value. You have found the help you are so desperately seeking! 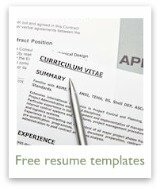 At Powerful-Sample-Resume-Formats.com, you'll find all sorts of information that can help anyone learn how to make a resume that actually gets you a job. 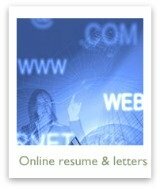 You need tips on how to do a resume correctly, and that's what you'll find on every page of this site. 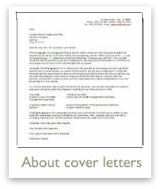 We even have a number of downloadable free sample resume templates you can use. 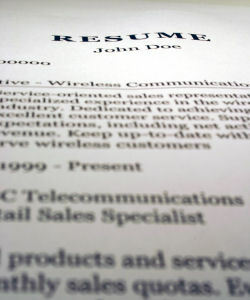 It's really just a matter of knowing the right sample resume format to use for your situation, the right resume words, and having a "stand up and take notice" resume layout. 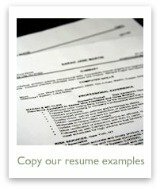 Here, you'll be able to find a sample resume in one of several resume formats for almost every situation or career path. And if you implement the "how to make a resume" tips you read here, you'll be sure to benefit by getting employers to notice you. I can't guarantee you'll get the job you want. There are just too many factors that go into an event like that, many of which depend on you. But I can guarantee that if you use the information and sample resume formats you'll find on this website, you'll know how to make a resume that is a powerful tool in your job search... and you will be in a much better position to secure that next interview! 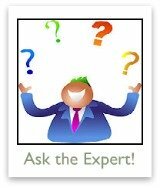 And, to keep up with all the latest resume writing tips and advice, subscribe to our email newsletter, add our RSS feed to your feed reader or Google/Yahoo home page, or follow me on Twitter. 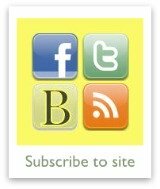 Have your say about our site! Leave me a comment in the box below.